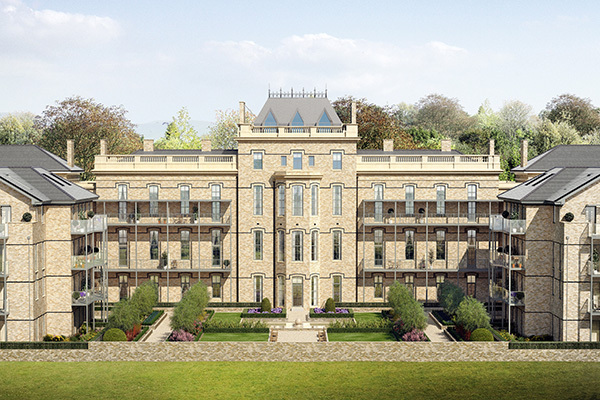 Set in the extensive grounds of what was once the 2nd Duke of Wellington’s ancestral residence and offering exceptional views overlooking acres of protected parkland, Wimbledon Hill Park comprises a collection of elegant homes, landscaped courtyard gardens and exclusive residents’ amenities. 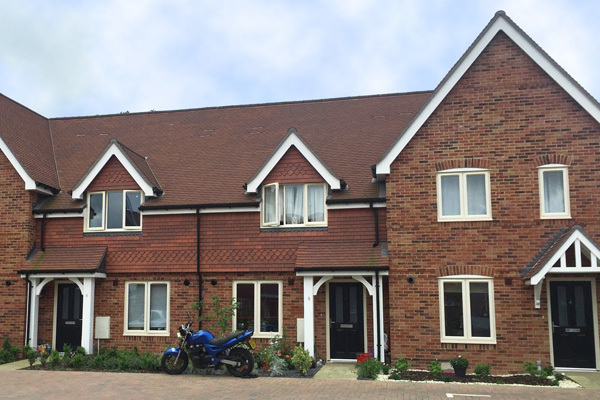 Knotty Green is a rural hamlet in Buckinghamshire, situated on the outskirts of historic market town Beaconsfield and in the parish of Penn. 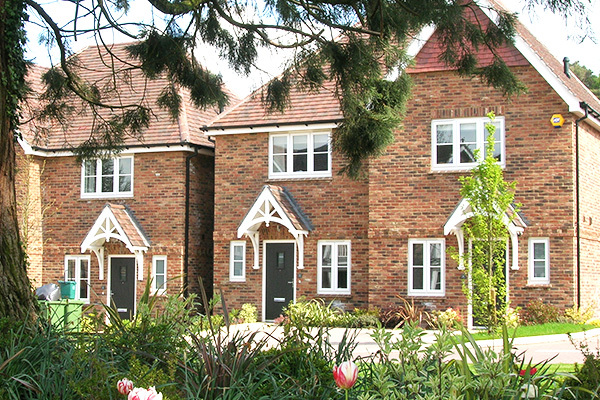 RCP supplied the Working Drawings whilst working closely with Shanly Homes. 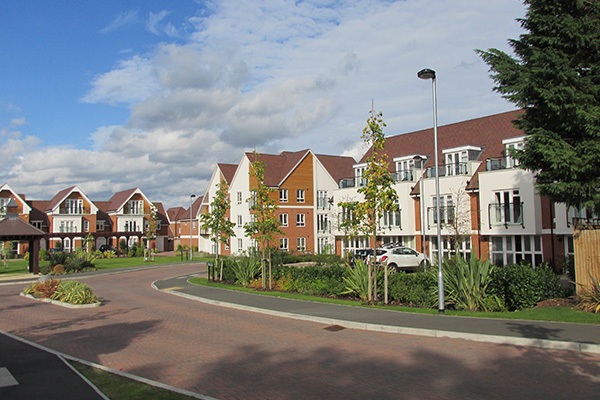 A residential development of 161 dwellings including a replacement health facility building with associated car and cycle parking. 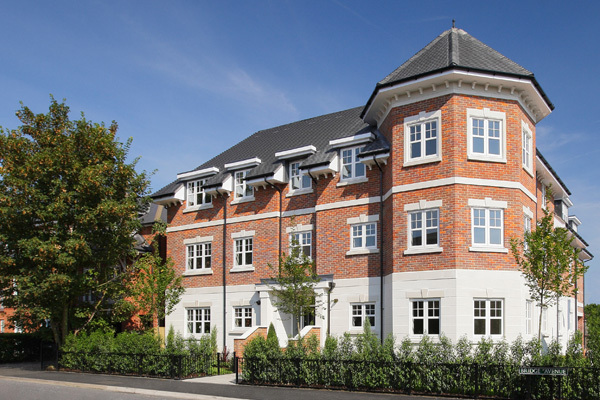 RCP provided a full Technical Drawing package for Berkeley homes. 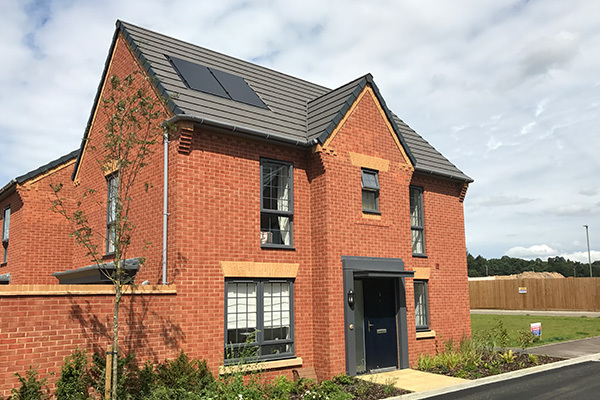 A high quality, sensitively designed development which creates its own character within the site whilst respecting and reflecting the existing surrounding residential development. 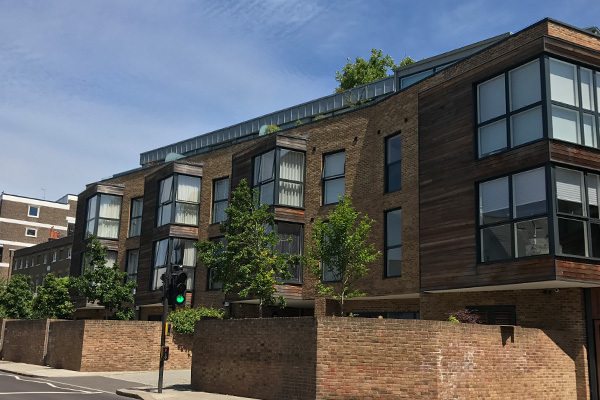 RCP worked closely with Baratt Homes North Thames providing an Architectural technical package. 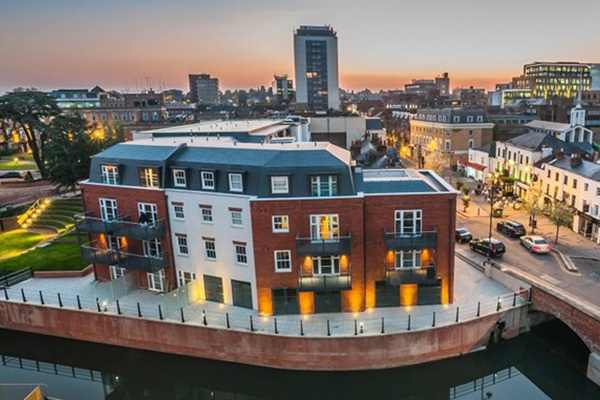 With its chic waterside location, Chapel Wharf is somewhere you will be proud to call home. 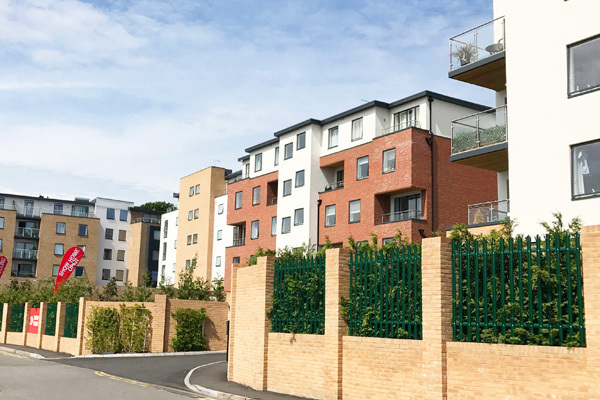 RCP worked closely with Shanly Homes on this 39 one and two bedroom apartment development, plus a two bedroom duplex apartment as well as ground floor retail units. 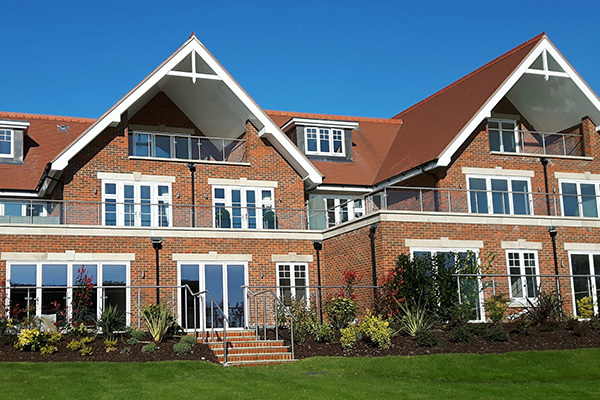 RCP provided a full technical architecture package.